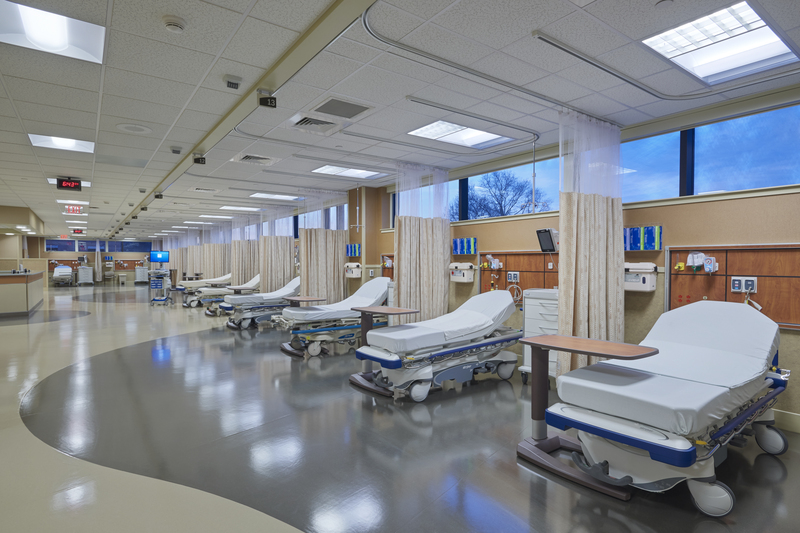 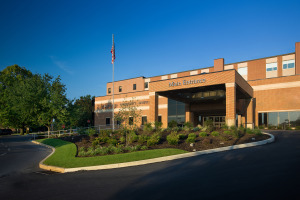 Barton Healthcare provided mechanical, electrical and plumbing design services for a renovation and expansion of the existing surgery suite in the Health Pavilion at WellSpan Ephrata Community Hospital. 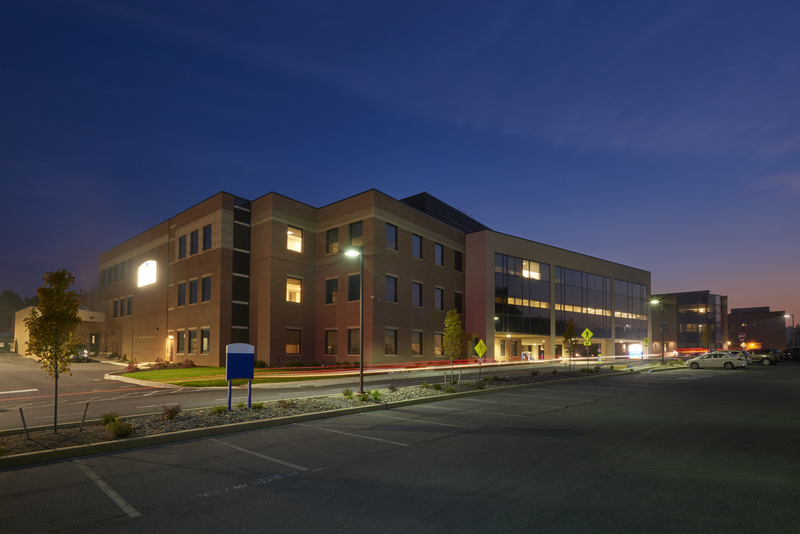 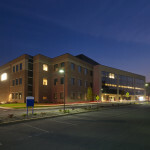 The project consolidated all of the hospital’s outpatient and inpatient surgeries and includes approximately 25,000 square feet building addition and 25,000 square feet of renovations. 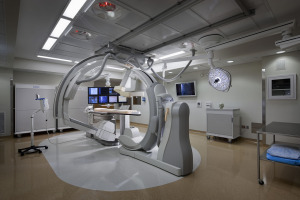 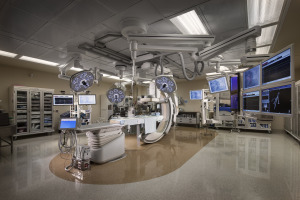 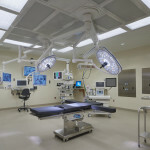 The addition provided space for 4 additional operating rooms, shell space for a future hybrid operating room and a new central sterile processing (CSP) department. 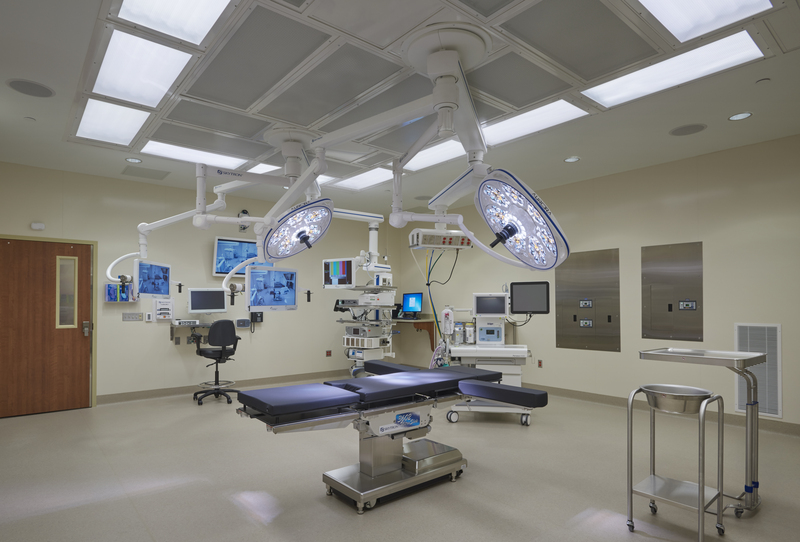 The new CSP department replaced the CSP area in the existing hospital and expanded services to support the consolidation and expansion of the surgical suite. 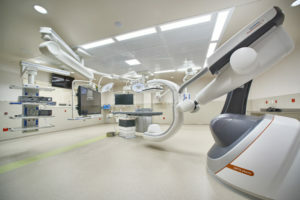 The project was constructed in phases to maintain a minimum number of active operating rooms and CSP support space to meet the hospital’s needs throughout the project.